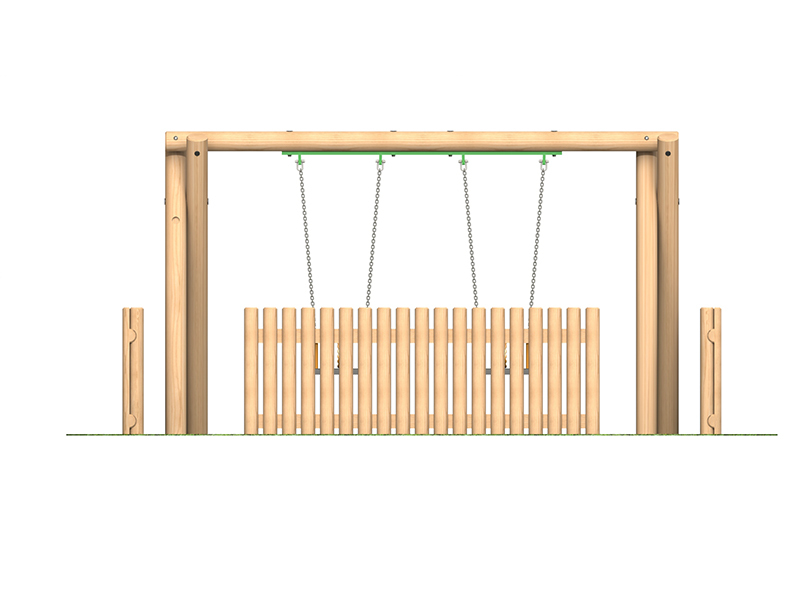 Swings may be fun, but we mustn’t forget about safety. 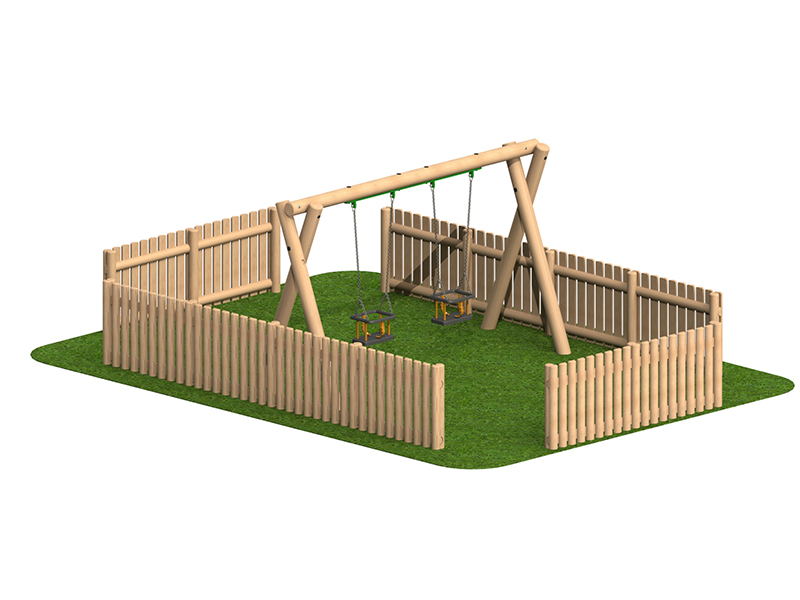 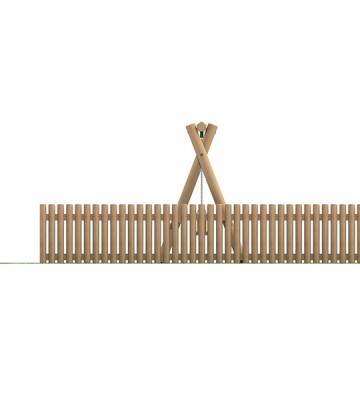 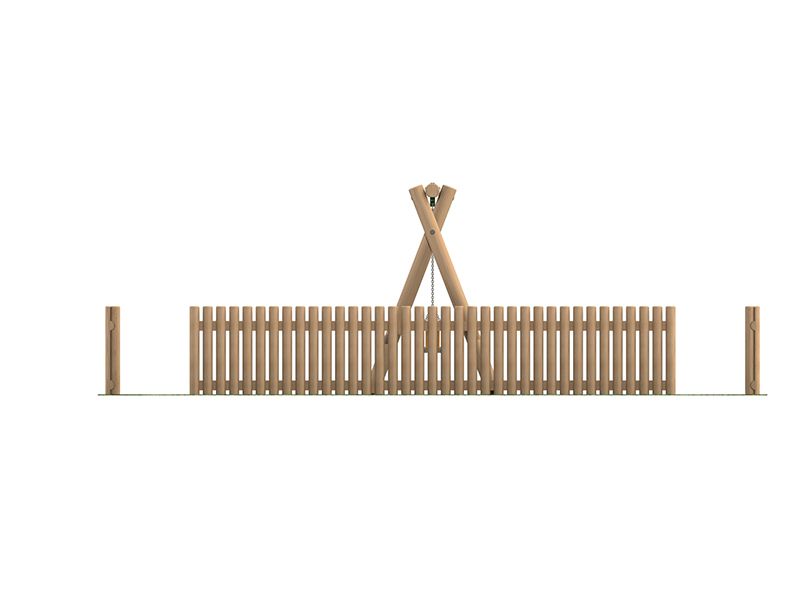 If your playground is too small for a designated swing area, why not add a barrier? 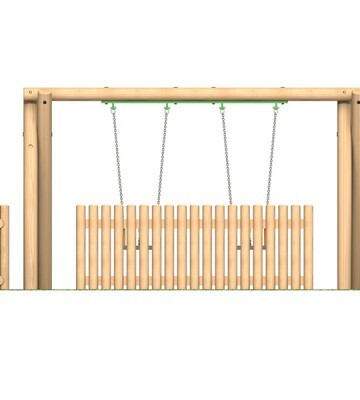 This is a great way to ensure children are safe while playing and not run the risk of being hit by the apparatus while in use.